The history of the Penn State Pokémon Society is as long and thrilling as the steps a trainer might take to evolve a Bagon into a Salamence. It all started in the Fall of 2009 in the basement of a west side apartment with a group of bright young minds chatting about their favorite childhood pastime, Pokémon, while trying their luck in a game of poker. Alex Zwaizek spoke up and described how awesome it might be if, somehow, a Pokémon game could take place in real life. Within the hour, Alexander Daise, Stephen Hite, Francis Fisher, Connor Loch, Tom Anthony, and Ray Gaspari were all discussing ideas that formed the foundation of a Live Action Role Play game, centered around the Pokémon video game. The original goal was simple: mimic the game as much as possible and create an amazing experience for Pokémon players of all skill levels. Gym leader battling teams were constructed to fit in line with the virtual gym leaders, and as an evil organization was designated, Stephen Hite emerged as Professor Maple Buttersworth, the foremost Pokémon professor in all the land. As the much anticipated day finally arrived in Spring of 2010, a great number of challengers and characters arrived at the scene ready to make their once outlandish dream a reality. The meeting room filled with nostalgia as Professor Maple Buttersworth addressed the new Pokémon trainers and informed them of their upcoming task. At the end of the event, one challenger stood victorious. Fil Fernandes and his team of Pocket Monsters prevailed over all the rest. Since this first event generated more excitement than ever anticipated, the ingenious band theorized that such an event could potentially occur each semester. They realized that planning a weekend of such epic proportions once every four months would require a dedicated committee to recreate the experience. Perhaps they would attempt to unite all aspects of the Pokémon franchise in a collective effort to bring people together through Pokémon. Perchance one day they could expand membership and invite other similar clubs from other colleges across the world to compete together. 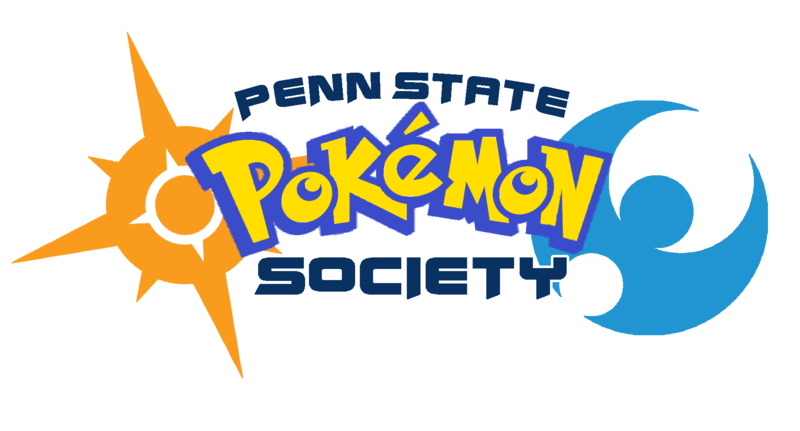 And so the Penn State Pokémon Society was founded. With Alex Zwaizek as president and reinforced by Alexander Daise as his first vice president, the newly created club would be sure to make great waves in the Pokémon and Penn State communities for years to come. The PSPS has since blossomed into a very active club in the competitive Pokémon community under the leadership of our past presidents: Alex Valente, Andres Morales, Royal Downs, Geoffrey Sauk, Nicholas Seman, Adam Warfield and Dalton Brough. Our current president is Austin Nace.